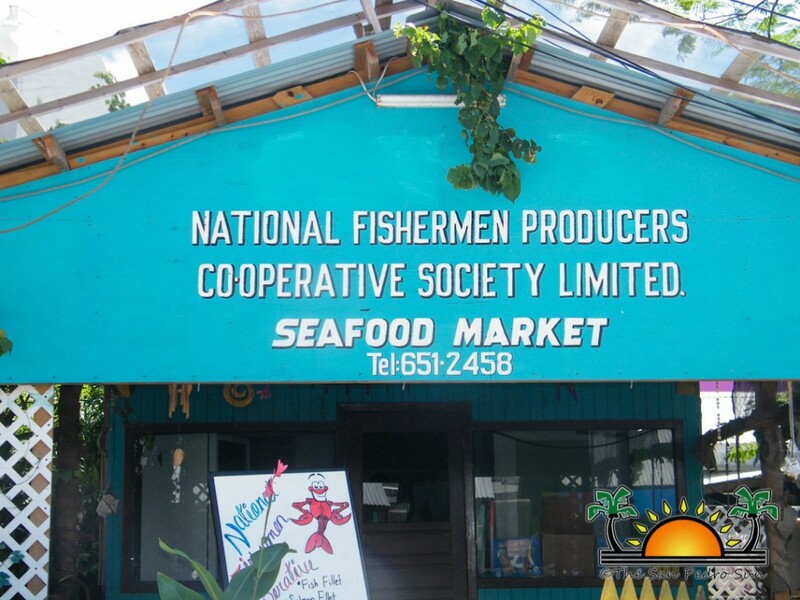 The National Fishermen’s Producers Cooperative Society Limited now has an office in San Pedro Town. 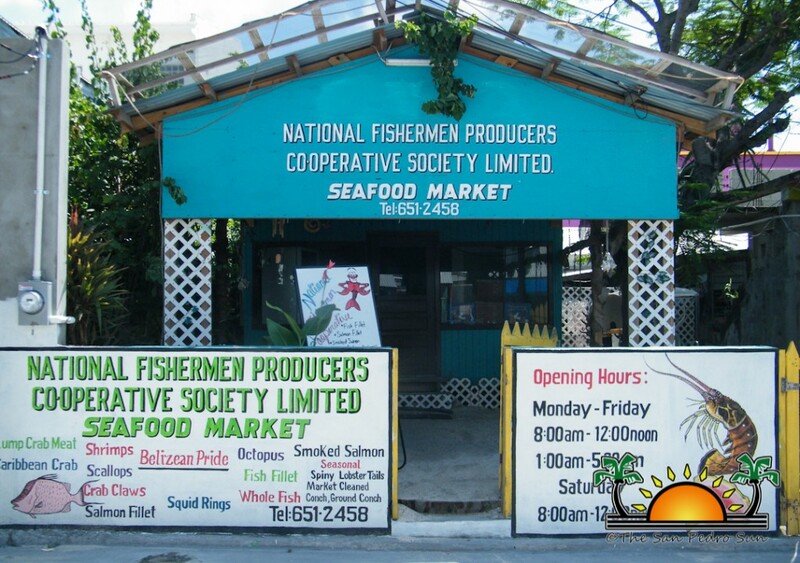 The new branch opened its door for business at the beginning of September and they are moving swiftly to train their staff on the island so as to begin purchasing products from the local fishermen. “We opened our outlet in San Pedro Town so that the resident of the island can have direct access to our processed products. 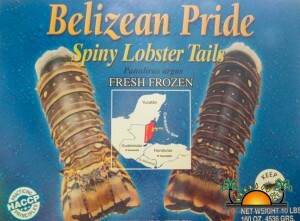 It is the same quality processed products that we export and have at our local markets. We hope that the outlet can sustain itself,” said Barbara Bradley, Executive Secretary of the cooperative. The opening of a San Pedro outlet is welcome news for the local fishermen, because since the closure of the island’s Caribeña Producers Cooperative, they have been forced to find alternate options to sell their fishing product (sometimes traveling to the city). 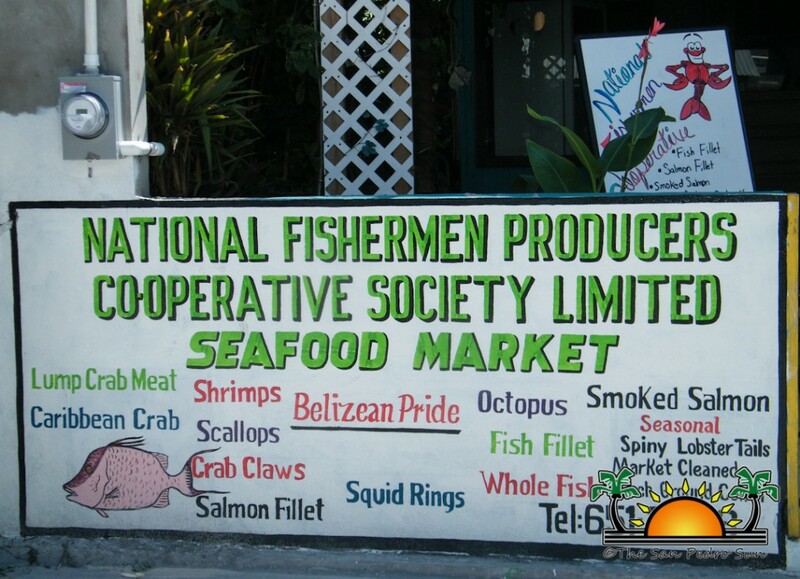 The Belize City based cooperative has a long history of working with local fishermen, since the products of the defunct Caribeña Producers Cooperative were processed by the National Fishermen Producers Cooperative Society Limited. “We are looking at buying directly from both our members and non members on Ambergris Caye. We are working on training our staff on the island to be able to select our products. Once the training is completed, which will take a few weeks, we will be ready to start receiving fishery products on the island,” said Bradley. Besides purchasing fishery products, the outlet also has a wide variety of produce. The small outlet is located on Pelican Street in the downtown area and is opened for business during regular working hours which are from 8AM to 12 midday and 1PM to 5PM. San Pedro Caribeña Producers Coop. Ltd. – What happened?